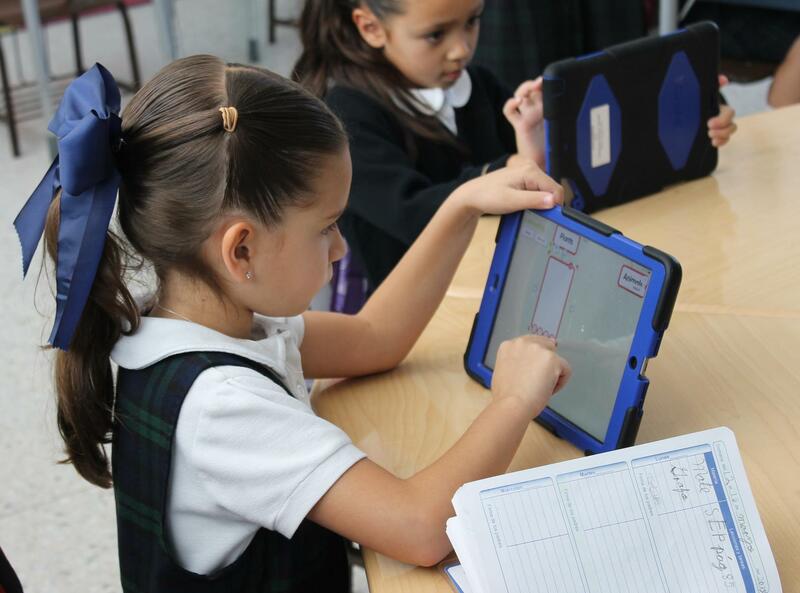 Our HighTIC´s XXI pedagogical model integrates technology as a natural learning tool for our students. 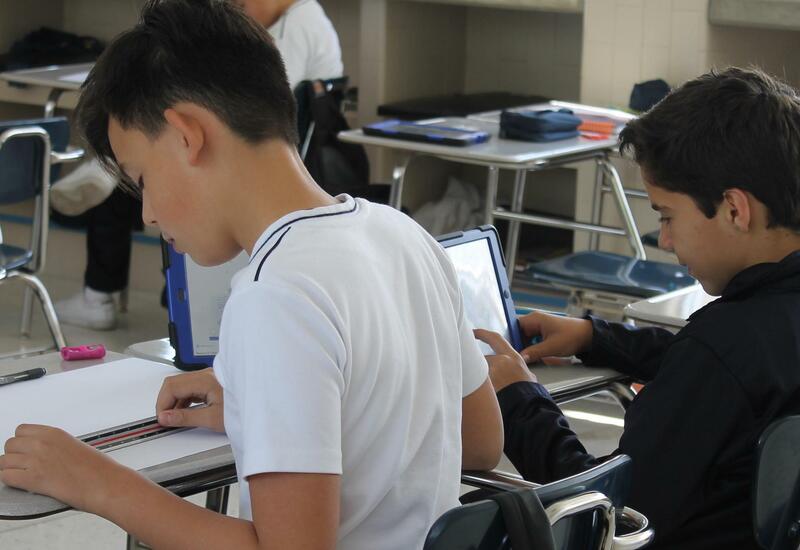 It is based upon a 1:1 model whereby each of our students receives an iPad, in which apps specifically chosen for the pedagogical needs of each school grade and learning level have been previously installed. One hundred per cent of our campus enjoys Internet 24/7, thereby favoring our different learning environments. An essential element of our pedagogical model is the use of iTunes U®, a platform used by our teachers in order to create courses that encourage autonomous learning. We are very proud of our achievements, since the implementation and use of our model enabled us to receive the Apple Distinguished School® award. Our curriculum offers technological certifications to all school grades. In order to complement the series of certifications in middle school and high school, we offer a Robotics program, which aids our students in learning all steps, from assembling to programming, in the creation of robots. In order to complement the series of certifications in middle school and high school, we offer a Robotics program, which aids our students inlearning all steps, from assembling to programming, in the creation of robots. There are no limits to what our students canachieve!